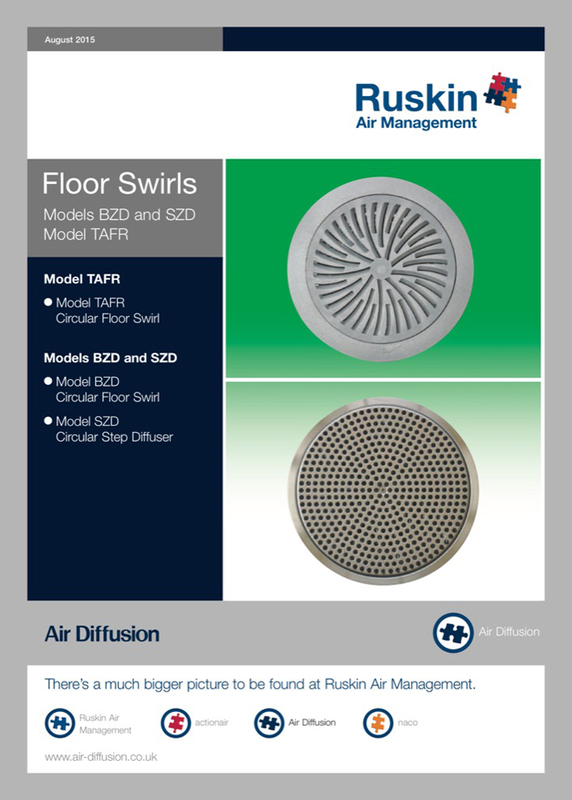 The Air Diffusion range of Circular Floor Swirl range includes three model types to satisfy most applications. 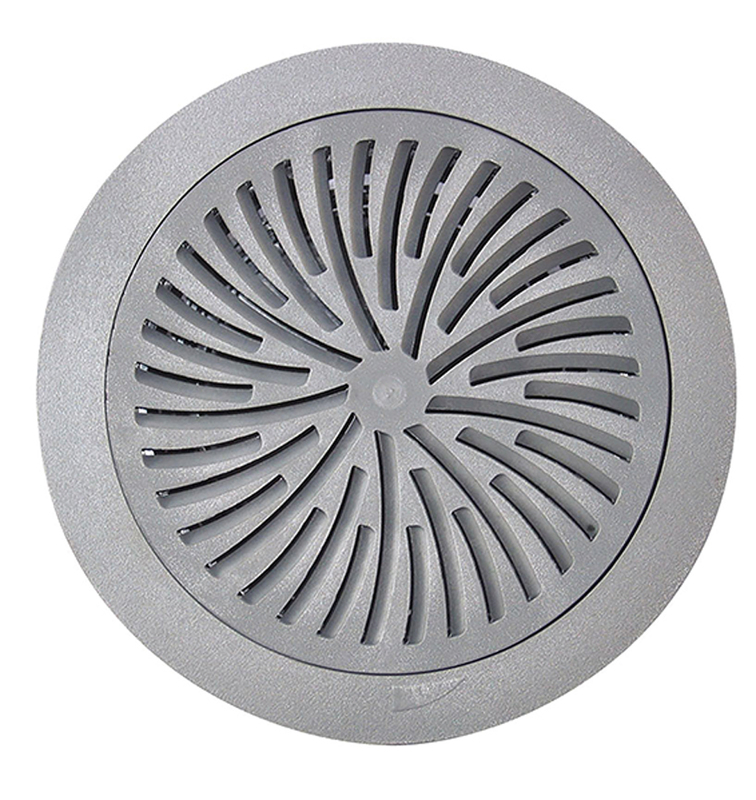 The floor diffuser BZD is an air diffuser that can be mounted flush with the floor and be used from low to average temperature differences between supply air and room air. 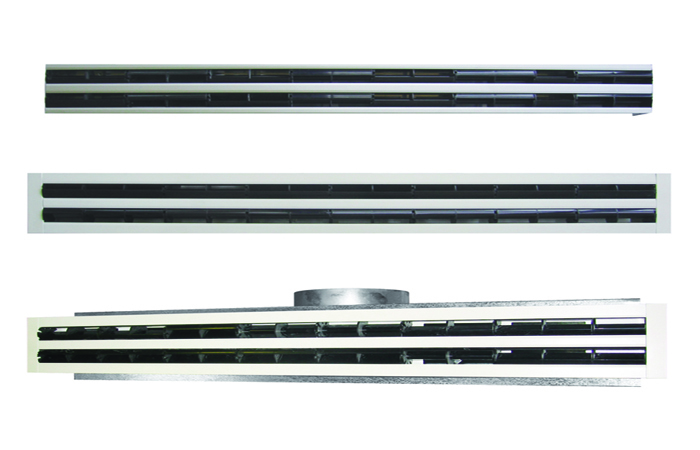 The staircase diffuser SZD is designed for draught-free introduction of supply air into cinemas, theatres, lecture halls and other assembly rooms. 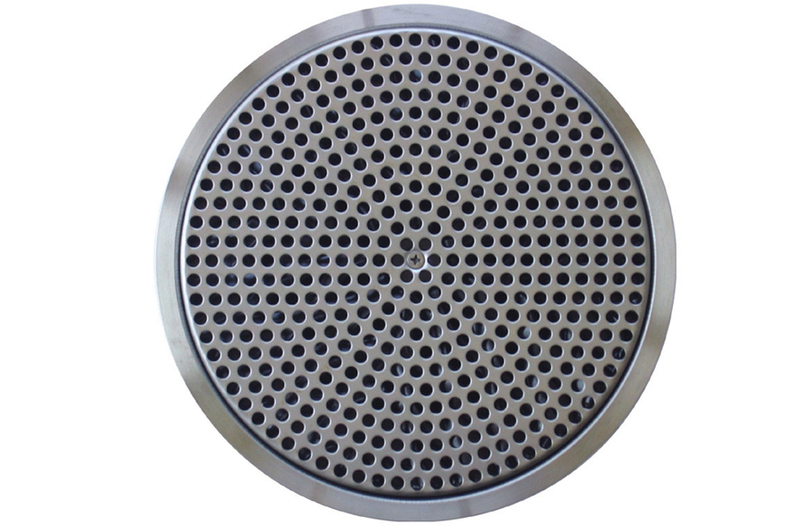 It is vertically mounted into the steps and introduces the supply air near the ground. 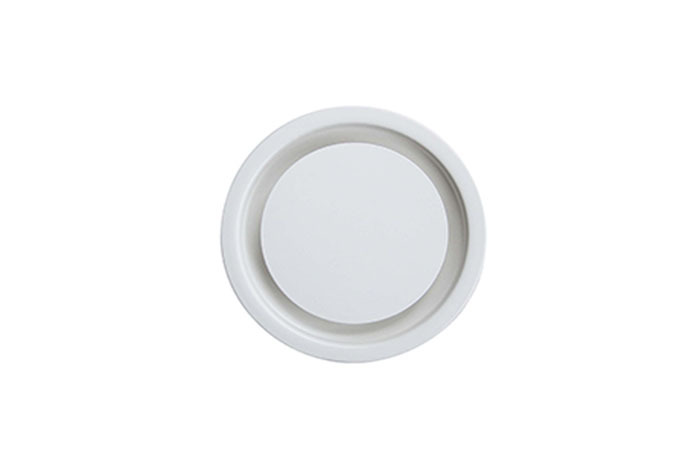 Model TAFR circular floor swirl diffuser blends both form and function into its design. 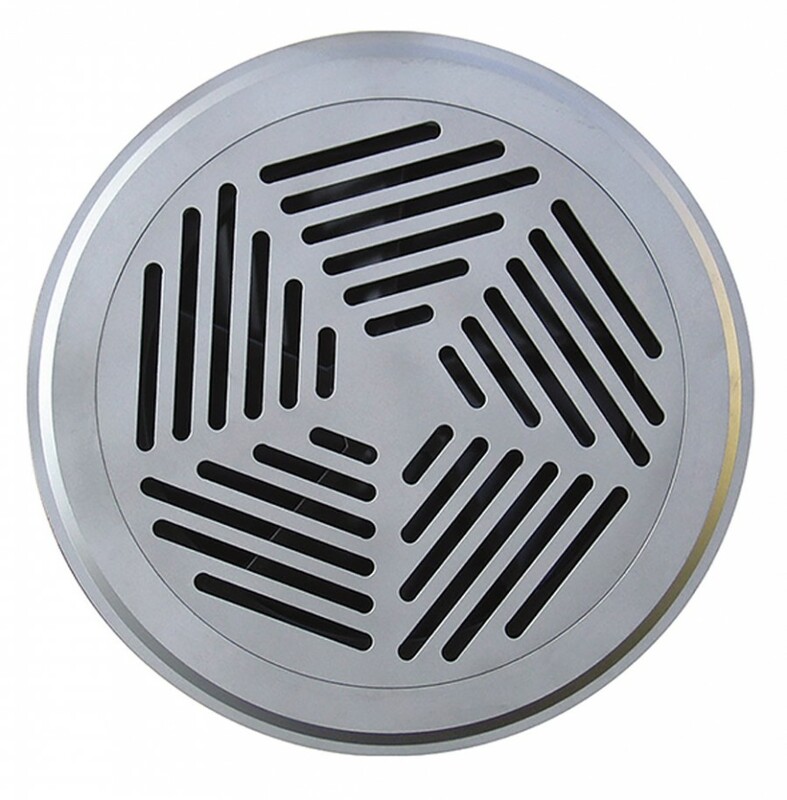 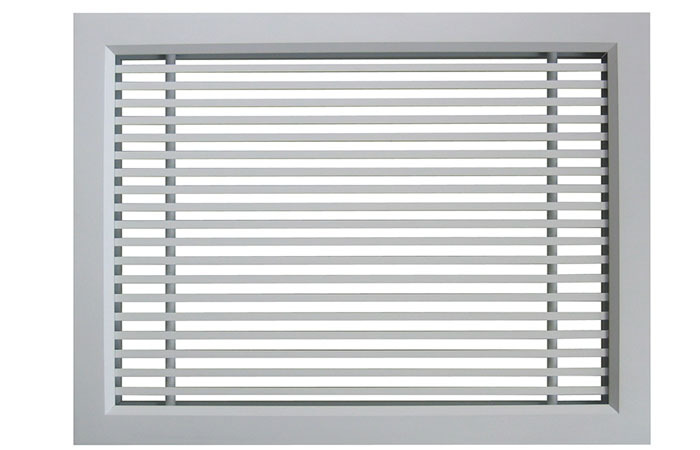 The diffuser face possesses a series of curved slots, which provides a high induction helical air pattern and yet results in an astonishingly low plenum pressure, making it ideal for most applications using pressurised under floor air distribution systems.